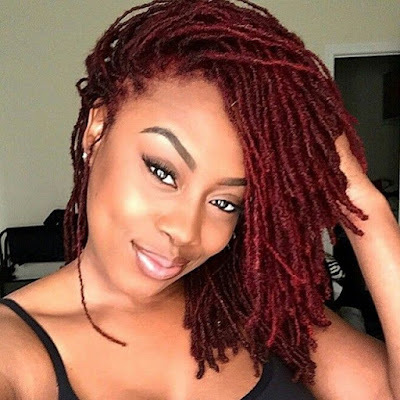 Today's healthy head of hair belongs to Omolade. Isn't just beautiful! 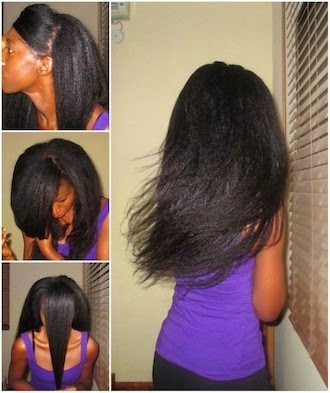 If you are texlaxed/relaxed and want proof that type 4 hair can grow long and thick, here it is! 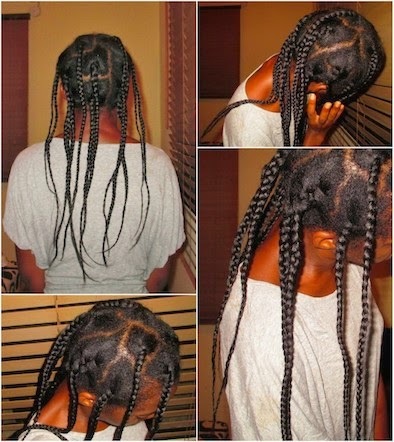 Omolade relaxes her tresses about twice a year and lives in protective styles (mostly updos, buns, and wigs). You can read more about her routine on her blog: http://www.rehairducation.com.